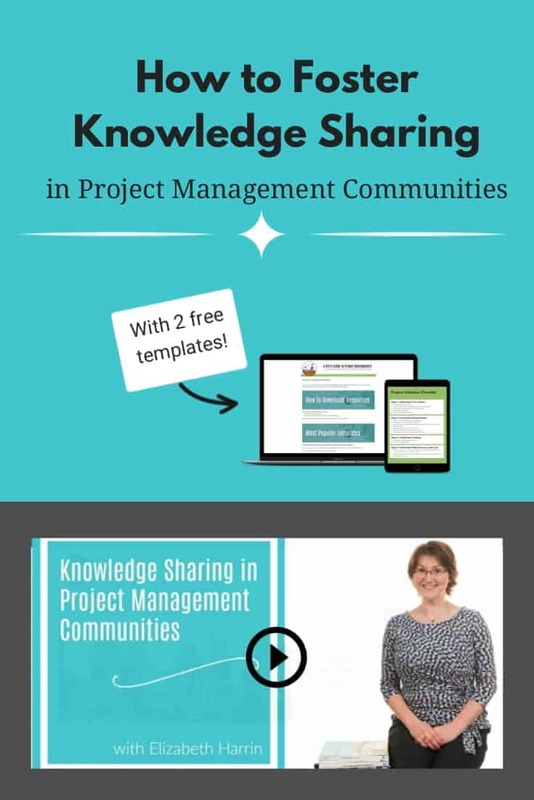 In this video I talk to Jonathan Norman from the Major Projects Knowledge Hub about how to successfully foster knowledge sharing in project management communities and build a supportive community of project managers. If you run a network for project managers, a community of practice, a center of excellence or another type of knowledge sharing and community group in your business, then this is for you. There are some tips in this video to help your community grow and benefit everyone involved! If you work on major projects — whatever “major” means to you — then consider joining the Knowledge Hub. 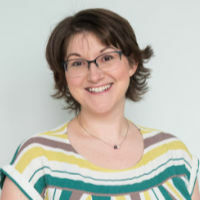 It’s a source of information and lessons learned on huge initiatives (mainly UK projects) and the information is freely available to help boost success rates of all projects. Are you running a lessons learned meeting for your project? 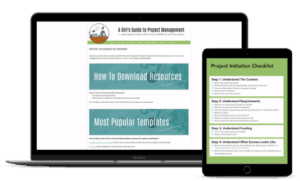 Check out my Project Management Resource Library. It includes templates for a lessons learned meeting agenda and lessons learned minutes (and it’s free).